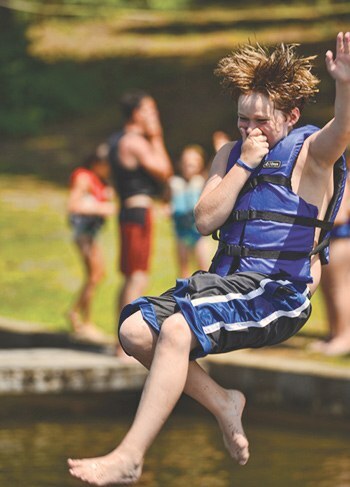 On Monday, campers will go to a series of activities with their cabin and counselor. 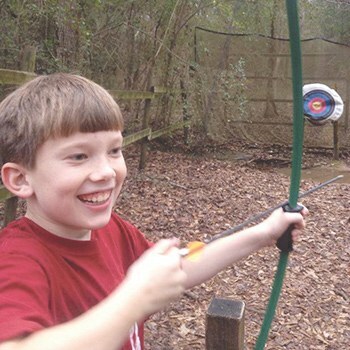 This allows them to try a sampling of camp activities and learn their way around camp. Each day a camper’s cabin will vote on a Cabin Time Activity that they can do for one hour as a group. 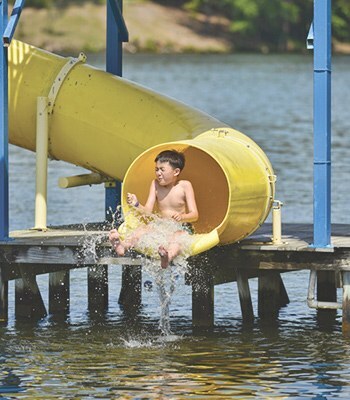 Each camper will choose four activities they can do while at camp. 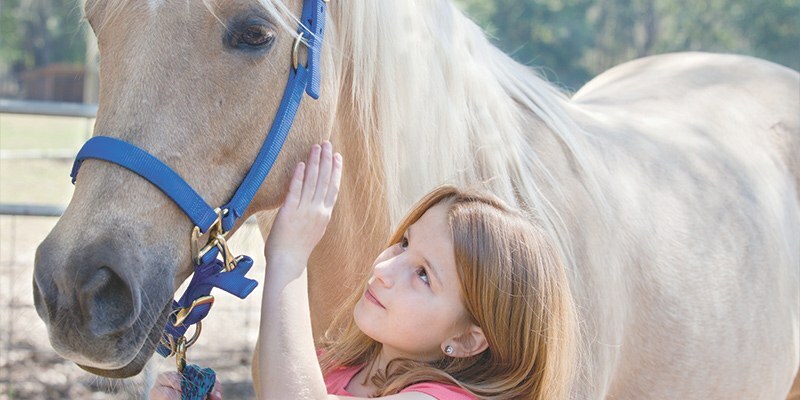 Classes are designed to develop skills, be progressive for each age group, and be safe and fun. 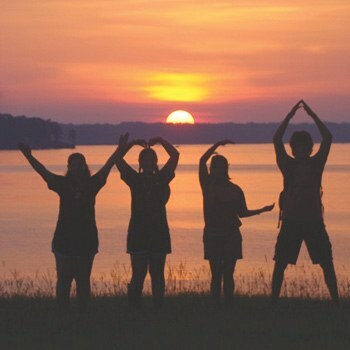 In the evenings, campers participate in camp-wide events and games with their cabin.